From being second largest importer of Sri Lankan Tea or renowned Ceylon Tea, the OPEC’s second-largest oil producer – Iraq that suffered a political crisis and a warfare from 2003 since American Invasion has emerged As Sri Lanka’s number one tea buyer which was reflected in the January - October 2018 official tea export statistics released by the Sri Lanka Tea Board recently. Iraq was number 2 to Turkey in both 2016 and 2017 but had become the top on the list in 2018 so far. 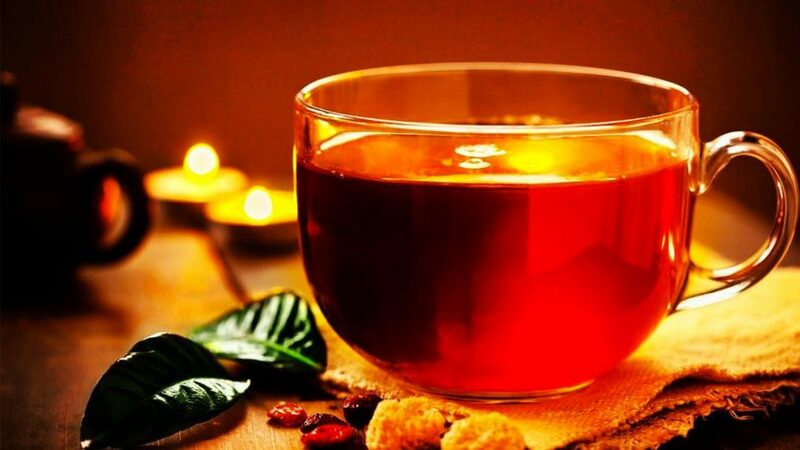 According Sri Lanka’s tea exports to Iraq during the period of January – October 2018 was a impressive 32, 979 tonnes, and was followed by Turkey with 29,708 tonnes, Russia’s 25,978 tonnes, Iran’s 20,196 tonnes, Libya’s 9449 tonnes, UAE’s 9441 tonnes and Syria and China, a joint 8486 tonnes, among the top importers. Iraq has a population of 37.3 million Vis a Vis 144.3 million in Russia, Iran’s 80.2 million and 79.5 million in Turkey. In the first quarter of 2018, Iraq also topped the list among the importers with 9.6 million kilos up 28.1 % from the corresponding period a year before. Iraq was the largest buyer of Sri Lankan tea during the reign of Saddam Hussein. Then Iraq was invaded by USA overthrowing Saddam. The Iraqi also faced a Civil War which began in January 2014 and ended in December 2017. In 2014, the Iraqi insurgency escalated into a civil war with the conquest of Fallujah, Mosul, Tikrit and in the major areas of northern Iraq by the Islamic State of Iraq and the Levant (ISIL, also known as ISIS or IS). This resulted in the forced resignation of Iraqi Prime Minister Nouri al-Maliki, as well as airstrikes by the United States, Iran, Syria, and at least a dozen other countries, the participation of Iranian troops and military and logistical aid provided to Iraq by Russia. On 9 December 2017, Prime Minister Haider al-Abadi announced victory over ISIL, though others warned that they expected ISIL to fight on via an insurgency, and by other means. ISIS switched to guerrilla 'hit and run' tactics in an effort to undermine the Iraqi government's effort to eradicate them. Meanwhile reports from international media outlines that Iraq, being one of Iran’s largest trade partners might come to enjoy even longer sanction waivers from Washington than the eight countries that scored a 180-day sanction relief last month. Washington gave Iraq a 45-day sanction waiver, but analysts seem to be unanimous this will be extended because of Iraq’s overwhelming dependence on Iranian natural gas for its power stations. As much as the United States wants an Iraq less dependent on Iran, it does not need disturbances in Iraq, which has yet to get back to its feet after the U.S. invasion and the war with Islamic State. Sri Lanka tea exports in the month of October 2018 amounted to 23.3 million kg against the volume of 25.5 million kg registered in the same month of 2017. The cumulative tea exports during January to October 2018 period amounted to 235.6 million kg compared to 241.3 million kg registered in the corresponding period of 2017. The decrease in tea crop in the country and unfavorable situation in some of the key tea importing countries would have been the main reasons for decline in tea exports during the first ten months of 2018. The declining trend has reflected in bulk, packets and tea bag categories while instant tea and green tea exports have shown some improvements. With the drop in export volume, the export revenue too has come down. The total tea export revenue realized during the first ten months of the year was Rs. 192.4 billion, a drop of Rs. 1.9 billion compared to revenue of Rs. 194.3 billion achieved during the same period of last year. However, the FOB price of Rs. 816.43 per kg realized during the first ten months of 2018 shows a gain of Rs. 11.00 per kg.